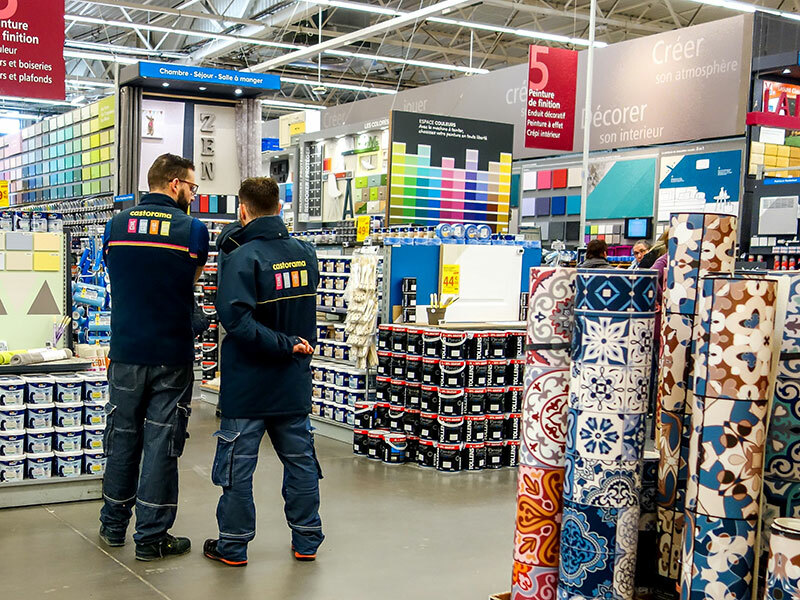 Home improvement conglomerate Kingfisher will exit Russia, Spain and Portugal in order to consolidate its hold on other European markets, the group announced on November 21. Kingfisher owns UK firms B&Q and Screwfix, as well as Castorama and Brico Dépôt in France. While sales across the group were up 1.2 percent this quarter, like-for-like sales fell 1.3 percent, with Kingfisher’s French businesses, in particular, dragging down profits. Castorama’s sales fell 7.6 percent in Q3 2018, a fact the company has attributed to continued weak footfall. Laury has described the French subsidiary as Kingfisher’s “main challenge” moving forward. Kingfisher is Europe’s second-largest home improvement retailer behind France’s Groupe Adeo, but has lost a third of its stock market value since February. The group isn’t the only one suffering, though: a slowdown in eurozone financial growth, uncertainty surrounding Brexit and competition from e-commerce platforms such as Amazon has created a highly challenging sales environment for many retailers in Q3 2018.